There is nothing better than a box full of hair goodies being delivered to your doorstep! October brought me another CurleeBox filled with products from Lottabody and So Noughty. While these are both brands i have tried before, the products are new to me. Lottabody is something i have used a few products from in the past, and i liked them, but not enough to go out and repurchase them. They did however work absolutely amazing in my younger sisters baby curls giving her so much shine and curl. Her hair is a lot more of a looser texture to mine (hers being 3a-b whereas mine is 3c). The texture of this a very thick goo like which makes it seem a little scary at first. It smells amazing, which is a common scent with this brand. Filled with coconut fragrances it smells good enough to eat. As this has been branded as a "twisting" products, and twists isn't something which i do very often, i have not given this one a full fair try out just yet. The texture just feels like it going to weigh my curls down a lot, and i am a lover of volume. Apply Activate Me Curl Activator from root to tip section by section. Finger style to define curls and air dry. DO NOT RINSE. 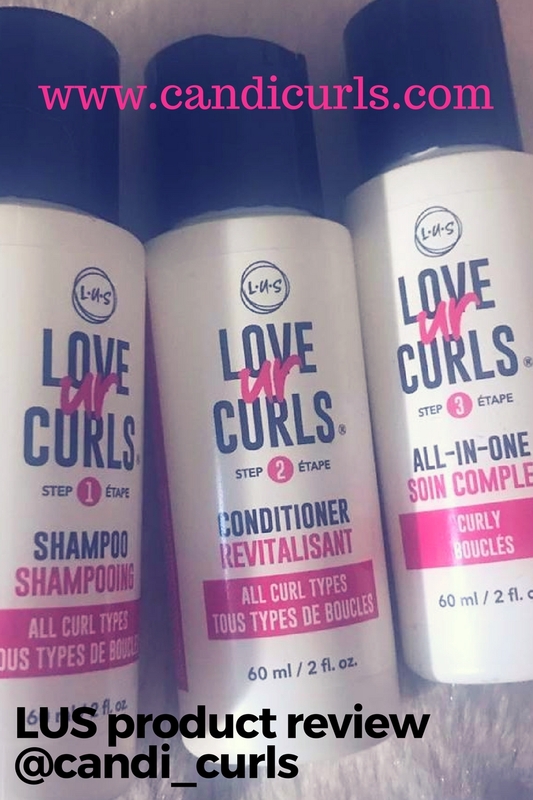 Reapply to dry hair to refresh curls as needed. This product got me the most excited out of this months box. I love a good curl activator. I have tried a few things from this brand such as mousse and setting lotion, but nothing which is a creamy curl activator like this one. Again as with the twisting pudding, it honestly has the most amazing smell. I really did like the results of this product. It was quite a lot thicker than i was expecting and i think this made it quite difficult to get out of the bottle that it is in. A product so thick maybe would work better in a pump or tub instead. My curls defiantly felt more curly and i was happy. Would i repurchase this product? For my own hair, probably not. With it being so thick it was annoying to have to struggle to get it out. Also once i tried to add a little more on day 3 as i would normal products, i found my hair became sticky very quickly and my wash day lasted half as long as usual. I am going to be giving this one to Savana again and will see how this works on her hair. When she had the mousse her curls looked amazing, so i am excited to see what this does for her hair. Where i have nothing against this brand because they honestly do smell amazing, and work so well on Savanas hair, i knew they wouldn't be for me. One look on the website and the girls photos aside each product tells you as much. Mostly girls with straight hair? The next brand we come to is Noughty hair care. I used a range from them before and you can read my review of this here. This range however, is the Rise and Shine and i got a shampoo as well as a conditioner. This conditioner, as with all of their products is vegan and 97% natural. It is so easily available and so easy to walk past in the drugstore, but don't. I liked this conditioner. My hair did feel really soft and easy to manage and it has such a fresh scent to it that isn't overpowering. I could easily detangle my hair (even on day 8) and my hair was feeling light and healthy. Would i repurchase this one? Compared to the last range i used, i would say they are pretty much the same. However i would still reach for this brand if i ran out and was in need because i can get it so easily and it is super affordable. Being a brand that isn't specifically catered for my hair type, i found my self once again pleasantly surprised by this shampoo. I wouldn't say that it didn't strip my hair at all, at first i thought that it was doing just that, but when i rinsed it off my hair actually felt very soft. Again i don't really see much difference in this range compared to the other range i received before other than the packaging. The same fresh fragrance, the same pretty packaging and the fact i can get it so easily will possibly make this one that i would repurchase if i needed shampoo. I would also recommend this to people with other hair types because i think it is a very versatile brand which can really work on any hair type. Would i repurchase this product? I would purchase a shampoo/conditioner from them in the future if in need, but which range? I honestly don't see any difference in them at this point. Perhaps a few more usages will change my mind and help me tell the difference? So that is it for this months box. Over all and i am torn with this one. I think the products were great, i just know that they are going to work a lot better on savanas hair. I think i will have to record a video with her and show you the results on this one. Curleebox is a monthly subscription box costing £20 a month (+p&p) and brings you full sized products straight to your doorstep every month! You can also get a kids box and a CG friendly box. Curleebox are the first subscription box to offer this CG box, so if you follow this method then this is the box for you. You can also buy the boxes as a one of gift in case you do miss out. Sign up today and join the Curlee Crew.